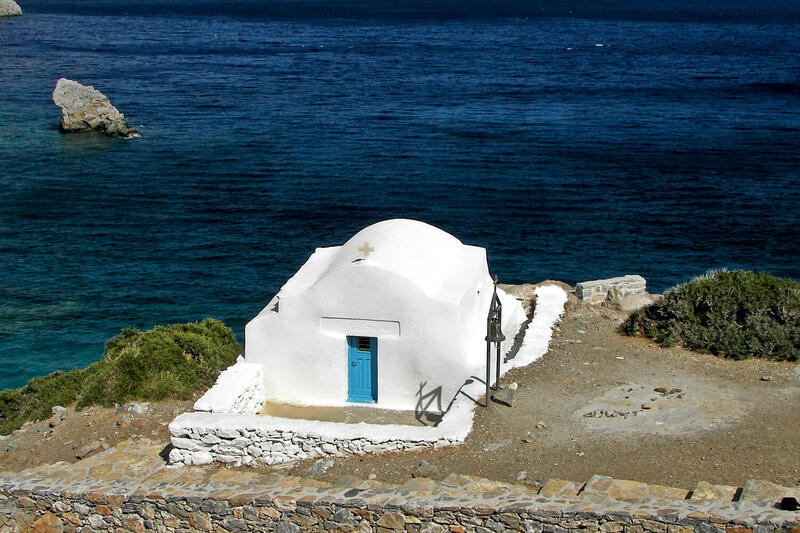 Enjoy your vacations & Amorgos! 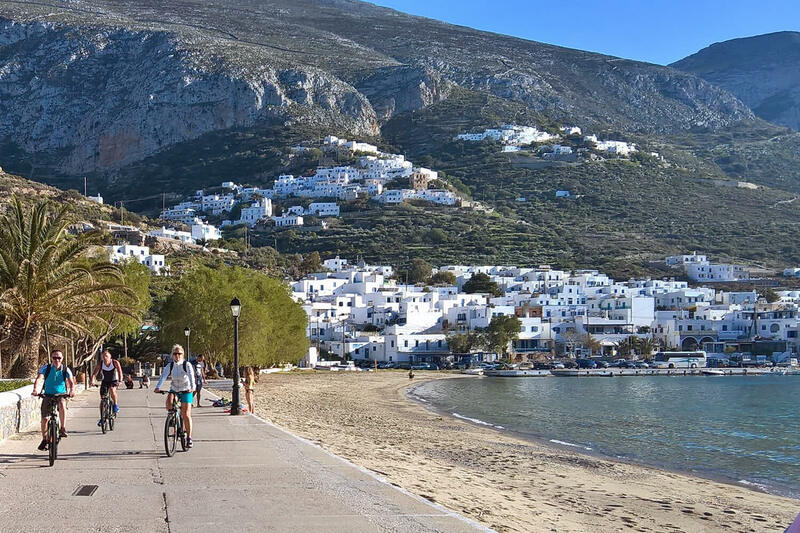 To rent a car, rent a scooter or rent a bike in Amorgos, look no further. 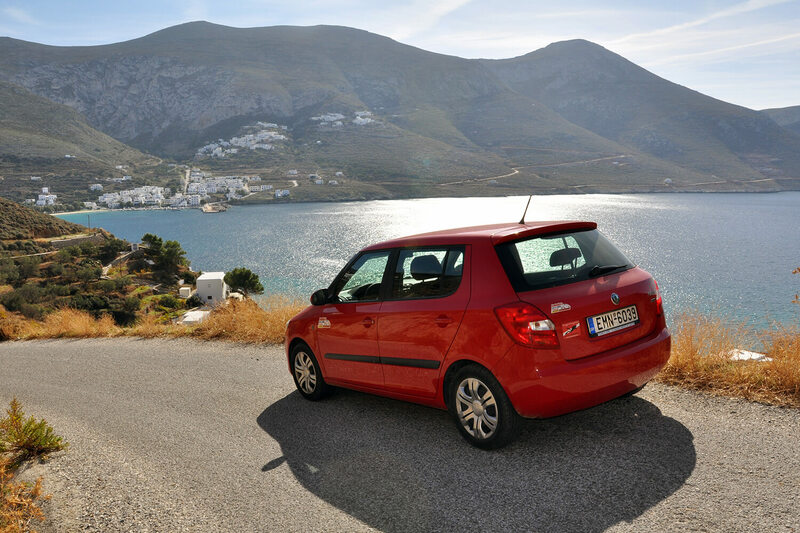 Evdokia's Car and Bike Rental in Aegiali offers the best service. 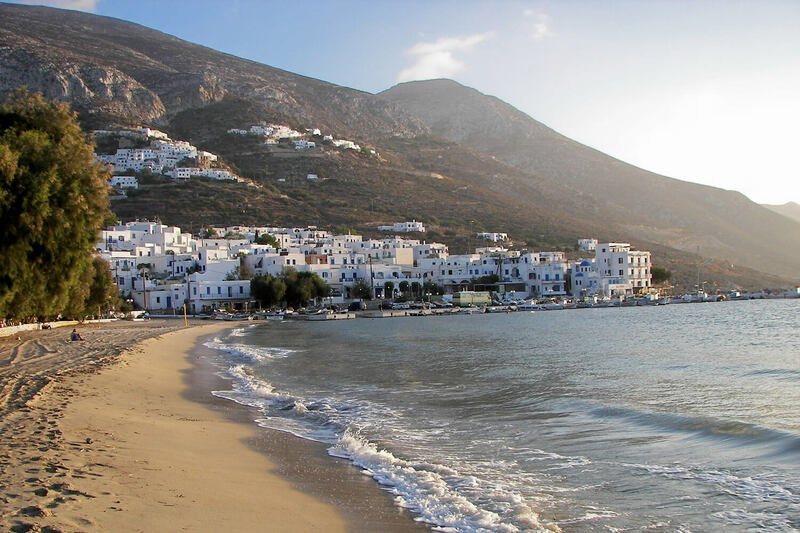 Explore the Island of the Big Blue with a rented vehicle from the fleet of one of the most reliable car and scooter rental companies in Amorgos, and enjoy your rides on the island. 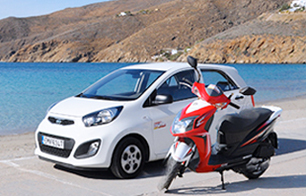 Evdokia's car & bike rental is a family run business that was established in 2011 and since then they have build an impeccable reputation. 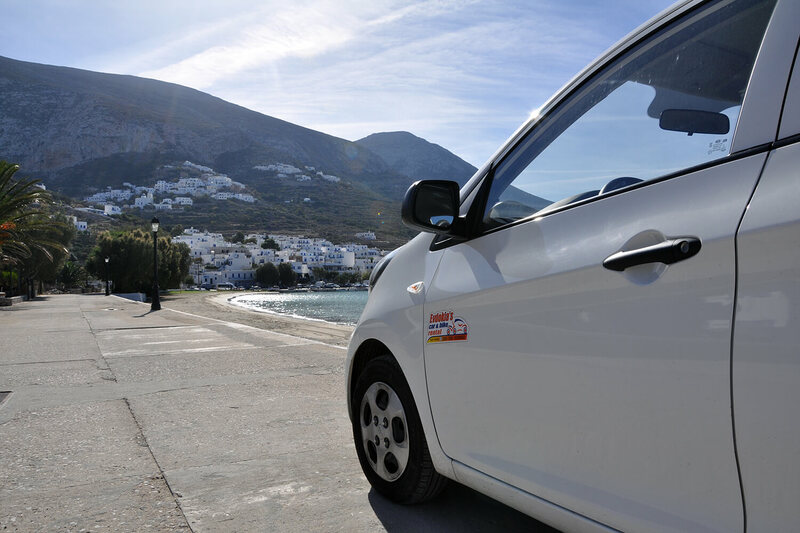 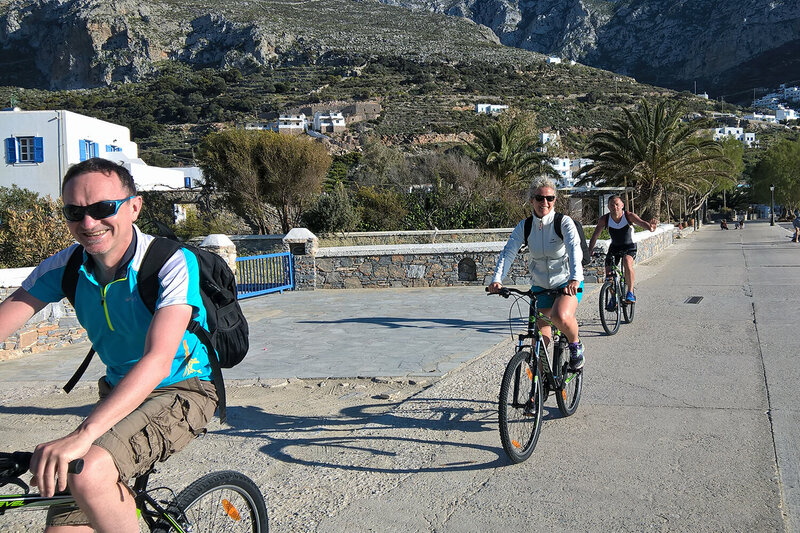 Evdokia's Car and Bike Rental welcomes you to Aegiali and the island of Amorgos! 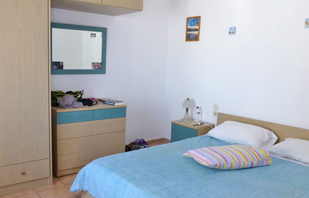 Our office, in the centre of Aegiali just opposite of the ferry ticket office, operates since 2011 and it’s a family business. 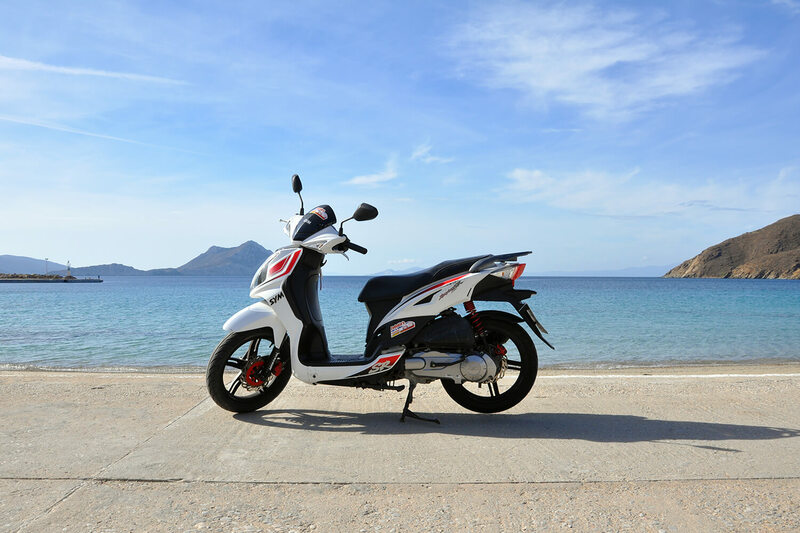 In this short time, we’ve managed to be one of the most reliable and responsible car and scooter rental companies on the island.